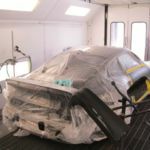 As a full-service collision repair business, we specialize in insurance repairs on automobiles and light trucks as well as repairs and restorations to classic cars. Welcome to Peters Body Shop! Let’s face it; accidents do happen. 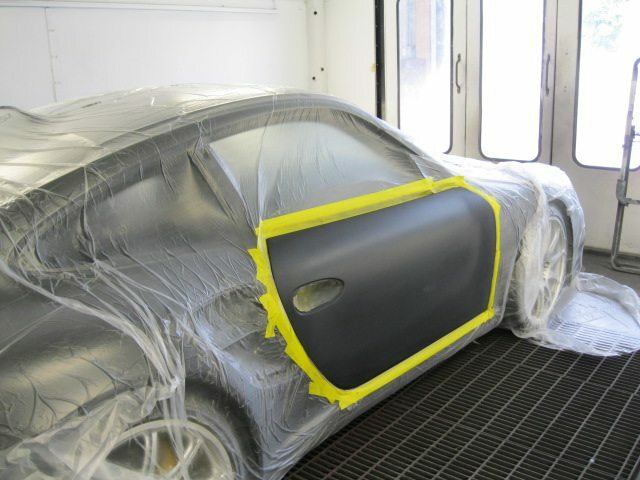 Fortunately, Peters Body Shop is here to handle all your collision repair needs. 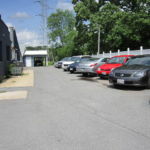 As one of the Baltimore Metropolitan area’s leading repair facilities, we are I-Car Certified and very proud of our reputation for quality workmanship, fair prices, and exceptional customer service. 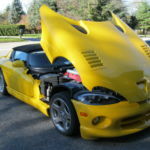 Our technicians use nothing but the best replacement parts and the latest repair equipment to not just fix, but restore your vehicle to its pre-accident condition. 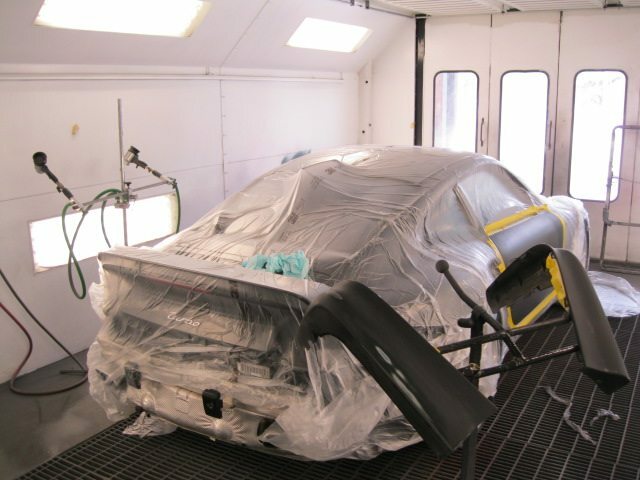 Peters Body Shop has earned a reputation for being one of the finest collision repair facilities in the Baltimore Metropolitan area. 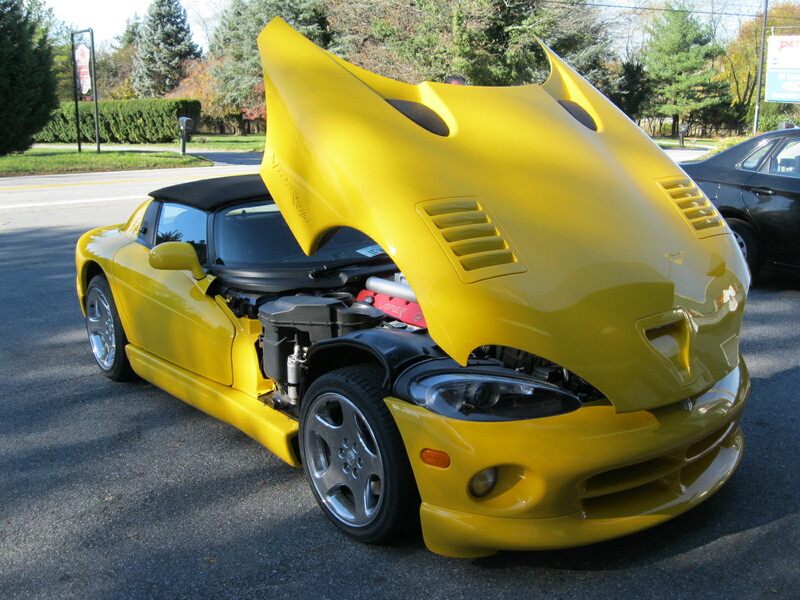 The quality of our collision repairs is second to none. 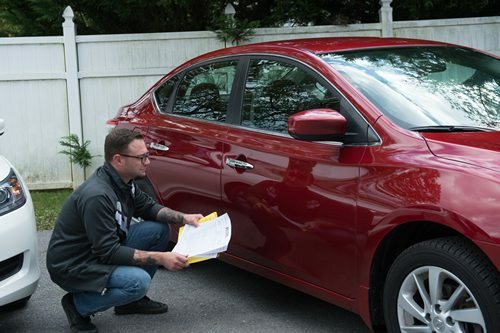 Our technicians are I-Car trained and ASE certified with four technicians having received the ASE Master Collision/Refinish certificate for passing tests in all the areas of collision repair. We are a locally-owned family business dedicated to delivering quality and professional automotive services to our friends and neighbors. 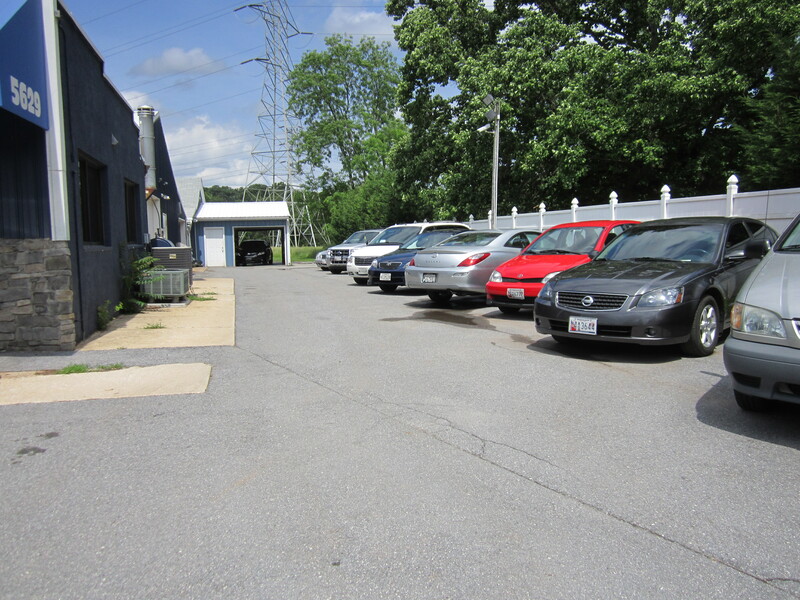 Our highly professional and trained master technicians are skilled in the latest automotive technology and are equipped to handle all major and minor repairs on foreign and domestic cars and trucks. We understand that your vehicle is a major investment, and that is why we care for each customer's vehicle as if it were our own. 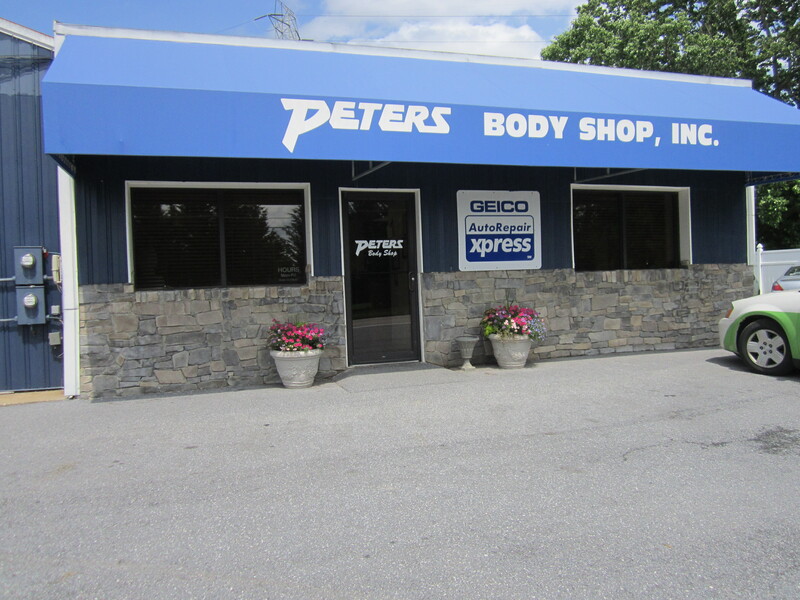 At Peters Body Shop, we understand that you have choices when it comes to who repairs your vehicle and we just want to say “thank you” for placing your trust in us. 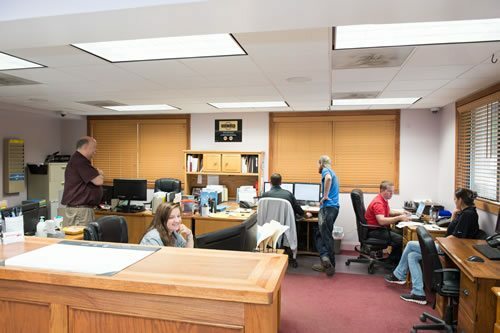 From a 3-man operation just two decades ago, we have grown into a 20-employee operation that handles more than 2500 vehicles per year. It is very satisfying when a customer comes back to us a second or third time, or recommends us to others. We consider this a compliment of the highest order and a verification that we provide some of the best collision repair service in the region. 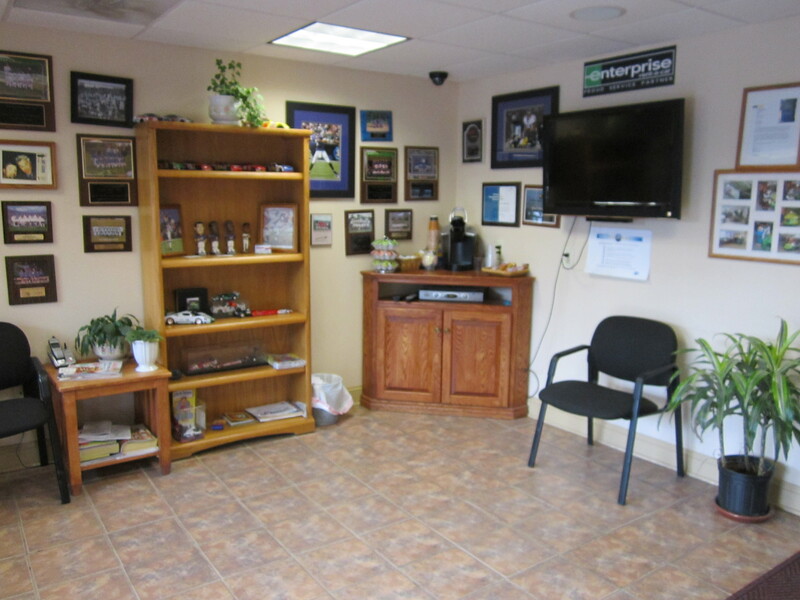 Peters Body Shop prides itself on excellence in all we do, providing the latest technology and diagnostic equipment available. 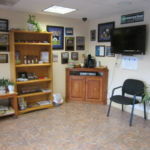 The services we offer are very different than your typical automotive shop. We always perform accurate diagnostics before any work is done on your vehicle, saving you time and money. Customer service and satisfaction are the heart of our business. We build our business on these two elements, achieved through the efforts of the highest quality staffing, parts, training, and management. At Peters Body Shop if you’re not happy, we’re not happy! The best repair experiences I've ever had! Fast service, Timely updates, Friendly staff and they return your car cleaner and better looking than when you left it with them. My go-to body shop in Baltimore!